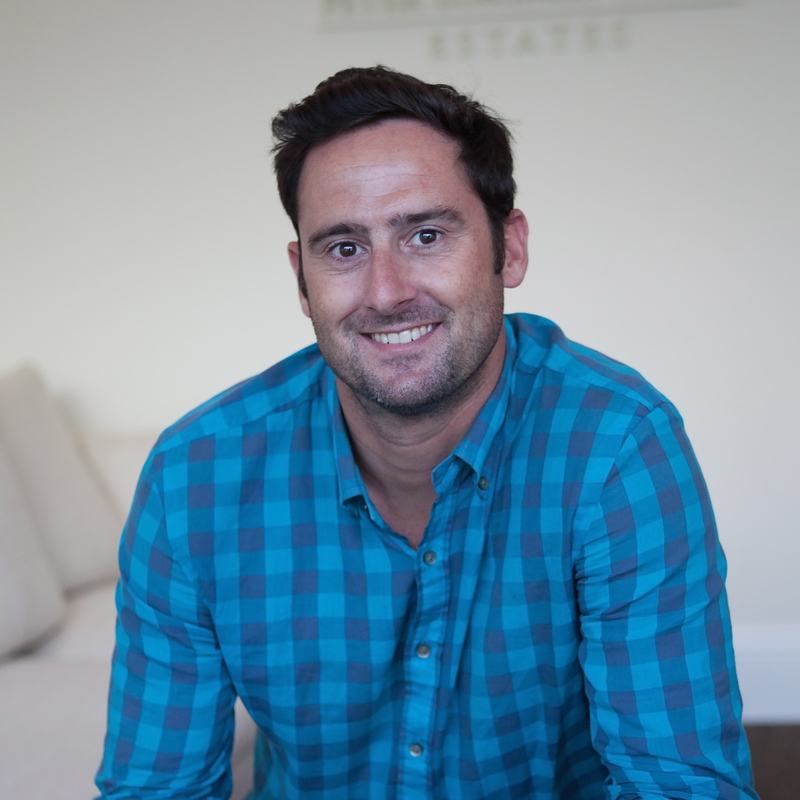 Noah Walsh is a staunch Real Estate professional and founder of Westside Luxe Living. Westside Luxe Living is a full-service, luxury real estate brand lead by Founder Noah Walsh representing clients worldwide. Noah is committed to delivering a high-level of customer service and attention to detail to the marketing and sales of your luxury home, and single family home in and around the westside of Los Angeles. Noah's confidence in the Westside real estate market and ability to listen and communicate effectively with clients make him a successful sales associate. His philosophy includes getting the best price for sellers in the most efficient time frame and guiding the buyer through the process in the most seamless manner. His knowledge of this community and his genuine interest in matching people with properties make him a unique asset to have on your team. Noah Walsh is a staunch sales professional who is highly organized and able to work independently with budgets and timetables. His vision, focus and intuitiveness are essential ingredients in bringing about a meeting of the minds. Noah has established a strong reputation for being conscientious and extremely thorough. His ability to work well with Sellers and Buyers has afforded each of his clients the opportunity for great success in achieving their unique goals. Purchasing a home can be the costliest financial decision a family will make during their lifetime. Noah is well aware that this responsibility should be delegated to a person who is trustworthy and honest with the client’s best interest in mind. When not enthralled in his passion for real estate Noah is finding new ways to make his son (Little Noah) laugh. Most days you can find Noah early in the morning at the beach doting a wetsuit and carrying a surfboard. If you are looking for an experienced Realtor who will be fun to be around then Noah is your guy. Some Hobbies include Surfing, Rock climbing, Sailing, Paddle boarding, Scuba and Snorkel, World Travel, Football, Track and Field, Birding, Hiking, anything Outdoors, Snowboarding, Cross country Skiing, tennis, paddle tennis and the list goes on. Noah is an avid camper and loves seeing his son Little Noah experience things for the first time. Noah grew up in Ventura County. Spending much of his childhood in Silver Strand and Ventura. He went to Ventura High School and Excelled at Sports. Football and Track and Field in particular. He later went to University on a full Track and Football scholarship earning All American Honers in the Pentathlon.